It’s important when calculating your grain bill and brewery efficiency to take into account dead space. The Grainfather is perhaps the most commonly found turnkey brewing system in Australian homebrew shops. At a price of $1,150 it offers a wide number of advanced features. It is designed to produce the same amount of finished beer as the RoboBrew which retails for $449. Having issues with a stuck mash? One of the few shortcomings of the RoboBrew is its narrow, tall malt pipe that can cause the mash to compact and get stuck due to the weight of the grain and water. If you’re curious about what’s in the guts of the RoboBrew, here we take a look inside at the electrical components of the system. I chose the RoboBrew as a very cost effective alternative to the Speidel Braumeister with its built-in pump. So when I started brewing with the RoboBrew, re-circulation was a must. The RoboBrew is designed for brewing 30L batches, with a total capacity of slightly higher. Here we give you the run-down of its total dimensions – a useful set of numbers to have handy if you’re planning modifications. As part of its pledge to be an all in one solution for all grain brewing, RoboBrew comes with its own immersion chiller. How does this included piece of equipment stack up? A good, strong, rolling wort boil is an important aspect of any brew. 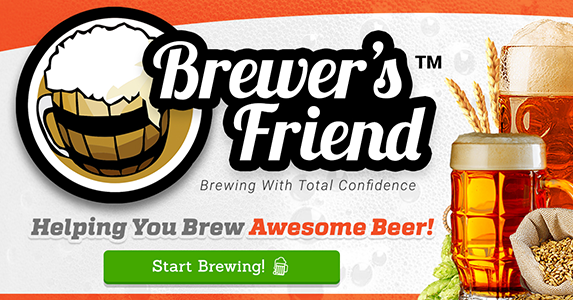 Homebrewers have put the RoboBrew to the test and here is what they found. My journey in all grain homebrew beer has been somewhat different from most. I started my first brewing with a three vessel all grain setup and I’ve looked to simplify my brewing, which has led me the RoboBrew. Keg King give an up-close look at their new RoboBrew 35L All In One Brewery with this unboxing video.